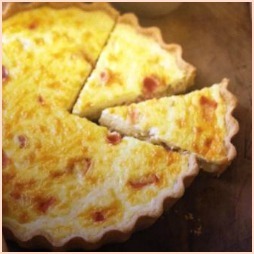 Seafood quiche recipes are a great way of making a little go a long way. Cheese, egg and fish go particularly well together. Fresh, frozen, smoked or canned seafood can all be used. This link to the shortcrust pastry is my Grandmother's own - she made pastry as light as a feather, she shared her secret with me and I'm sharing it with you. You can use these seafood quiches as part of a buffet, a main course with a salad and some new potatoes or they're great to take out on a picnic. 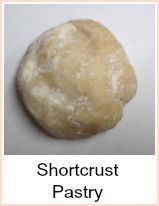 Once you've made the pastry (or bought ready made if you prefer) then you need to 'bake it blind'. You do this by lining the quiche dish with the pastry, pricking with a fork, covering with a circle of greaseproof paper, then adding ceramic baking beans to prevent the pastry rising whilst you part cook it. So, buy or make the pastry, allow it to rest, then roll out to fit the dish, allow to rest again for about 30 minutes and bake at 400F, 200C, Gas Mark 6 for 15 minutes, remove the greaseproof and beans, then bake a further 5 minutes before putting in your filling. These pastry cases can be made in advance and frozen or kept in the refrigerator for three or four days. Your filling will need a cooler oven, so it's important to do this as soon as possible. Heat the oil in a pan and fry the onion until softened. In a jug or bowl, whisk together the eggs, milk and a twist of pepper. It's not necessary to use salt as the smoked haddock is a salty fish. 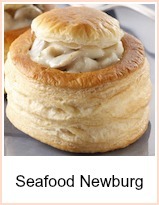 Mix together the cooked onion, smoked haddock and prawns and spread it evenly over the bottom of the pastry case. Sprinkle the cheese over the fish and pour the egg mixture over the whole filling. Bake in the oven for 35-40 minutes until the seafood quiche is golden and well risen. A large can of flaked salmon and a tub of cream cheese, dotted around the bottom of the flan case - you might not need your hard cheese in this one. Spread the smoked mackerel with the onion mixture and arrange the tomatoes on top. Pour over the beaten egg and milk. You can use any poached fish you have left over for these seafood quiche recipes. Flaked poached salmon, trout a mixture of smoked and white fish - experiment and let me know your results! Don't bother with salting the mixture - it's highly unlikely you'll need any. 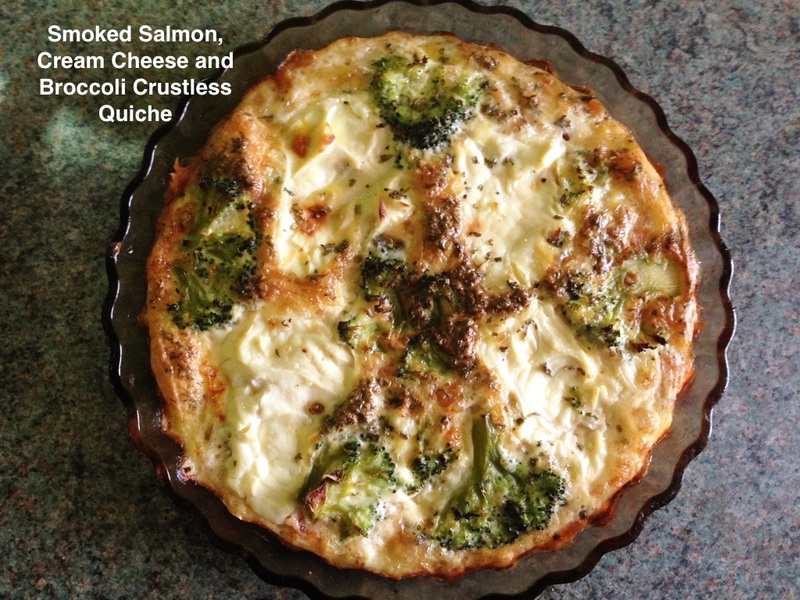 Crustless Smoked Salmon, Cream Cheese and Broccoli Quiche. Perfect for low carb and gluten free diets. 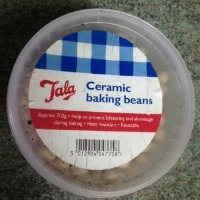 If you don't want to make pastry, this is a great alternative for you. Ideal for picnics and packed lunches. 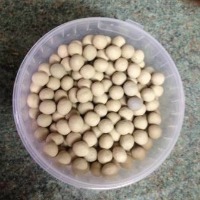 So easy to cook, uses up 'bits' that you wouldn't be able to make a meal out of, so this is a great way of using fish leftovers. 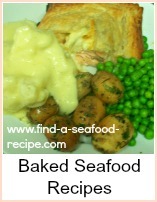 Many different ideas here for making seafood quiches.